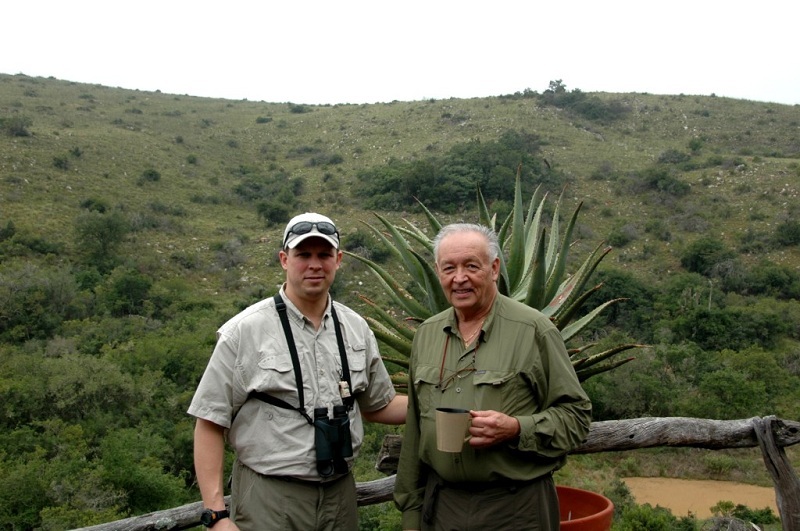 Late March saw father and son, Richard and Luther Dietrich, join Brett Nelson and his group on their annual hunt to John X Safaris. 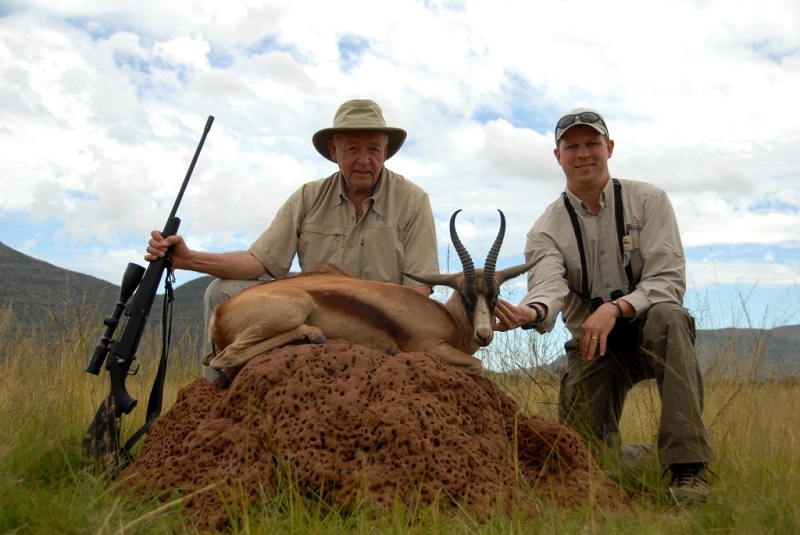 Professional Hunter, Gary Phillips, guided Richard and Luther on what was to be their first African safari. 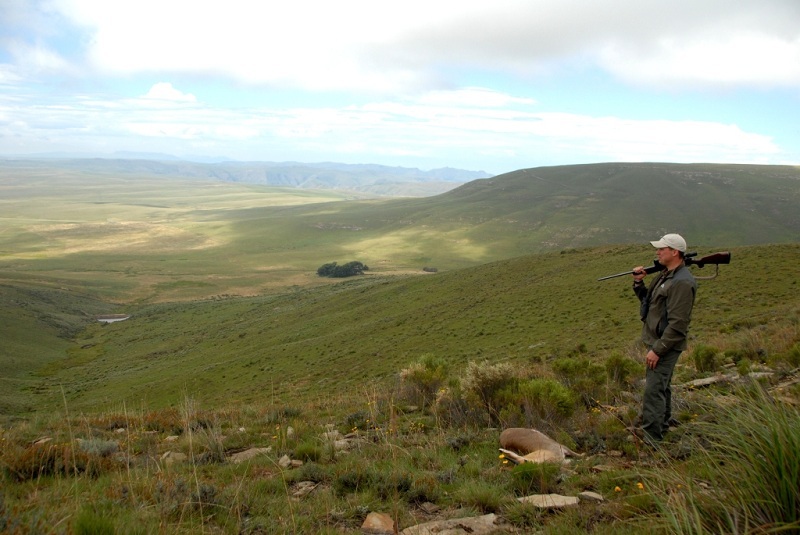 Both hunters were interested in a variety of Plains Game, hunting from both our Coastal and Mountainous areas. 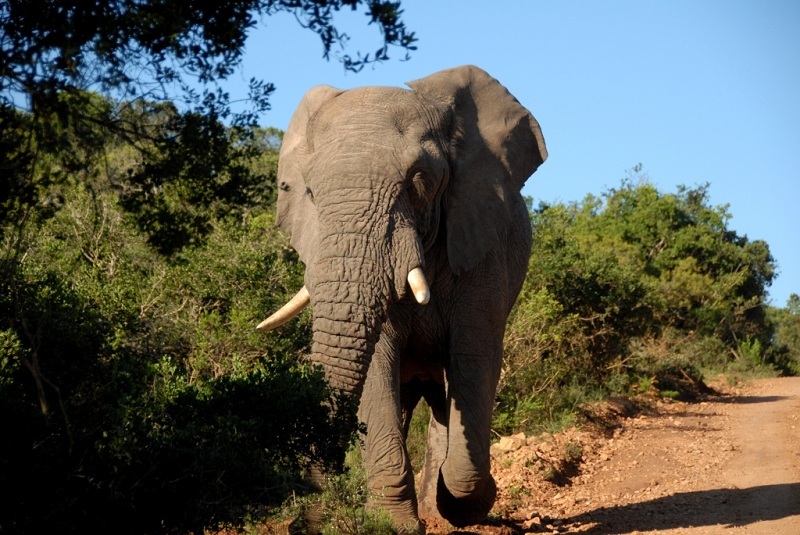 Having landed at OR Tambo International Airport in Johannesburg, the hunters caught the short connecting flight to Port Elizabeth. A quick collection of their bags and the hunters were off. 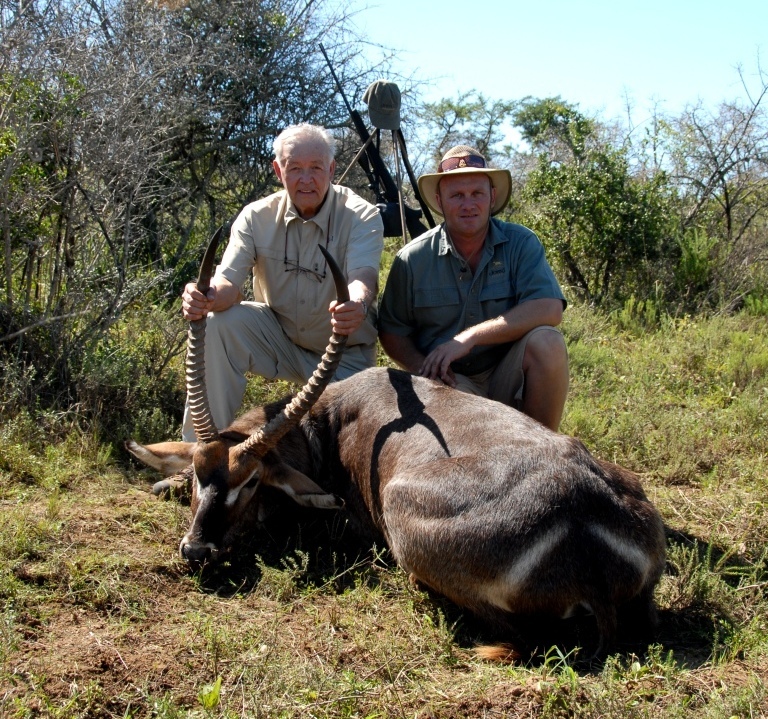 Soon to discover that rush hour traffic takes on an entirely new meaning…..
Richard was the first to strike it lucky with an old Waterbuck bull. 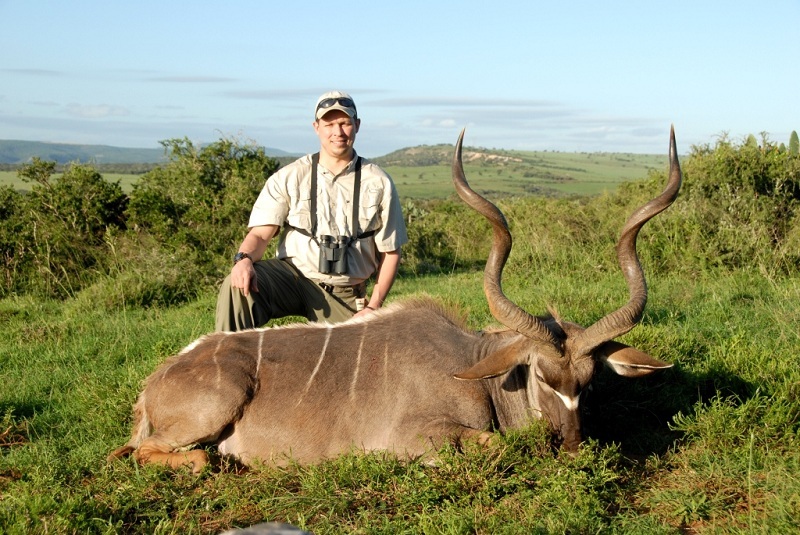 Luther soon followed with a great East Cape Kudu! Having enjoyed a few days hunting from our Coastal area, the team was ready to head north. They still had so much to see and hunt. 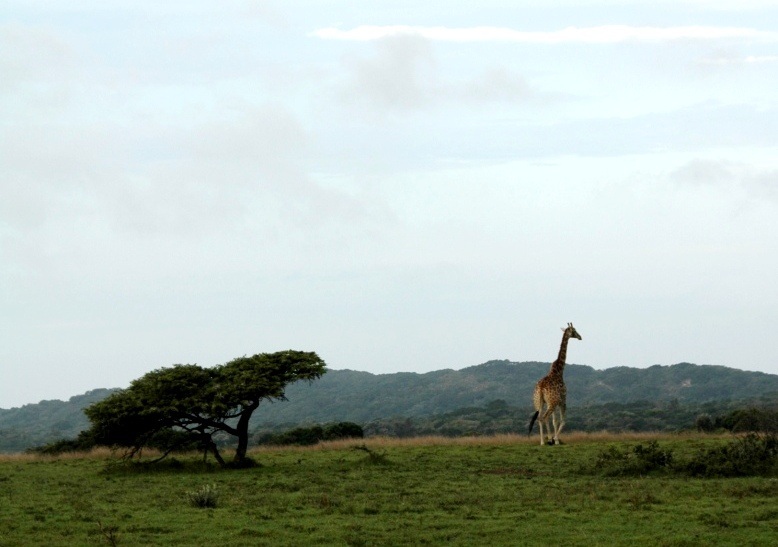 An above average rainfall during the early season had turned the usually arid savannah into a maze of green. 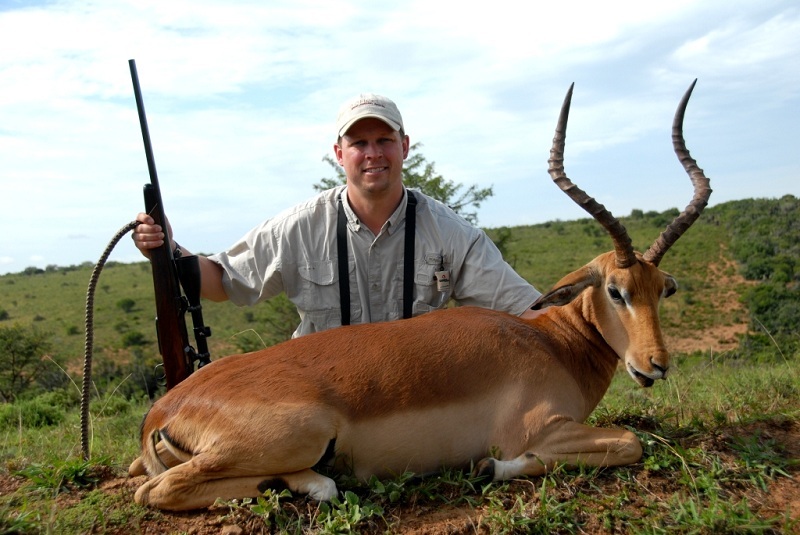 Springbuck hunting proved tougher than usual with the hunters only catching the occasional glimpse of their quarry as they fed in the tall grass. A great deal of patience would be the difference between success and failure. 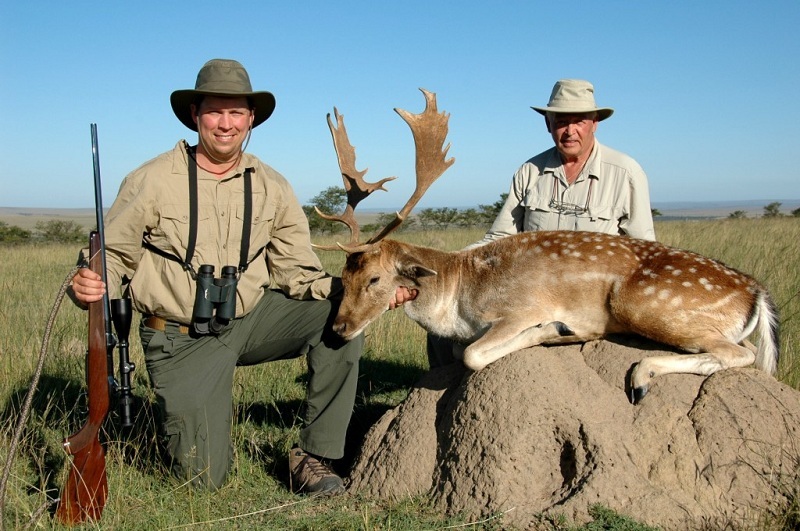 Richard’s patience earned him the first of their Springbuck slam – Copper Springbuck. The savannah proved once again why it holds some of the best game and hunting that Africa has to offer – another world-class Gemsbuck. Once the hunters had mastered the flat country, Gary decided that it was time to show them a whole new world. They started off early in the morning and traveled up, and up, and up….. The rewards certainly rivaled the view. Before they knew it, it was time to head back south. Of course no trip back south should be rushed, and stopping off to hunt along the way sounded like just the plan for this hard hunting team! This super early season Fallow Deer stepped out at just the wrong moment, luckily Luther was there at the exact right time, making no mistake with a well placed shot. What a stag! Arriving back south – only to endure some more rush hour traffic! 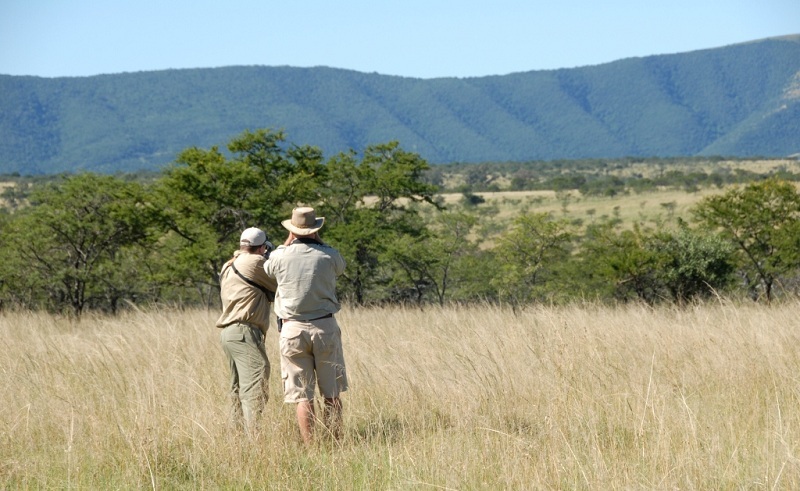 With only a few days left of their hunt, the guys were searching hard for the ever elusive Cape Bushbuck and Nyala. The hard work and effort was more than worth it! 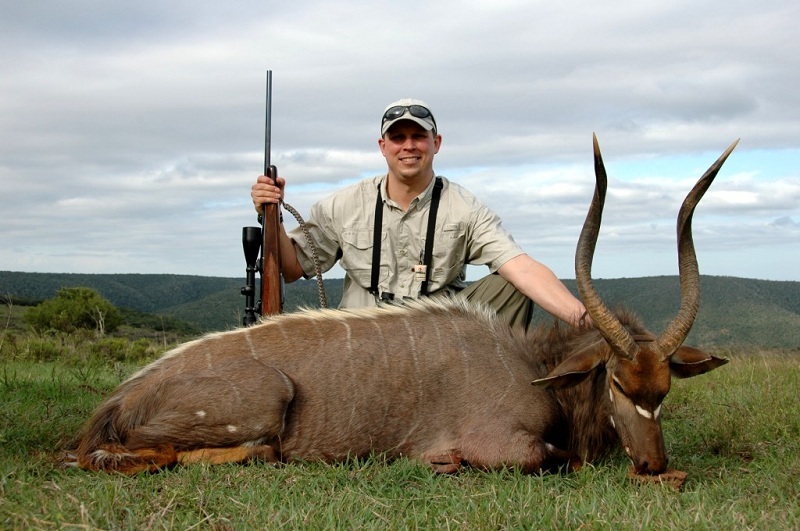 A Nyala was one of Luther’s priority trophies on his wish list. 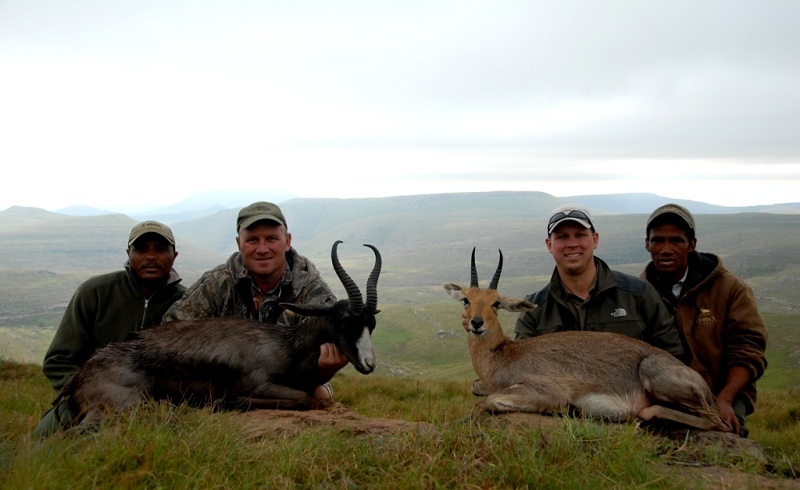 Well done guys - The Nyala of a lifetime! 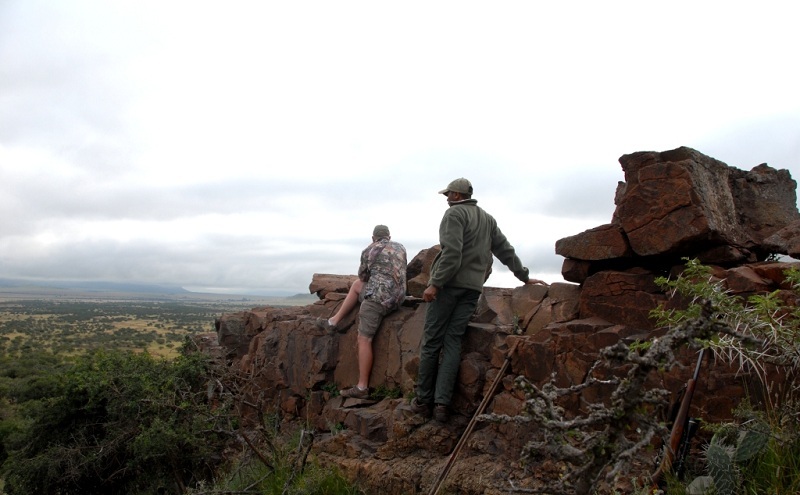 Bushbuck were proving to be elusive, but that didn’t mean the guys were not going to take every opportunity that came their way. 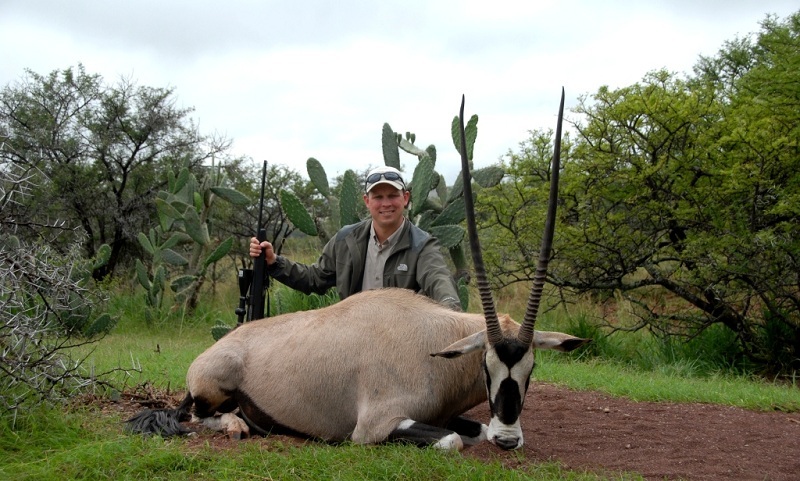 Luther wasted no time in bagging a fine Impala ram. 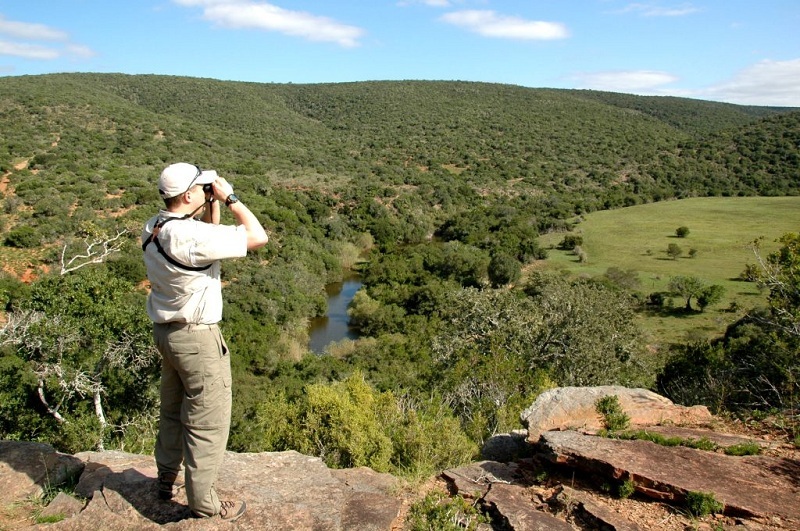 The hunters knew that the area was a good one, the terrain and habitat was perfectly suited for Cape Bushbuck. They had spotted a number of rams on various occasions, never quite getting the opportunity they were after. 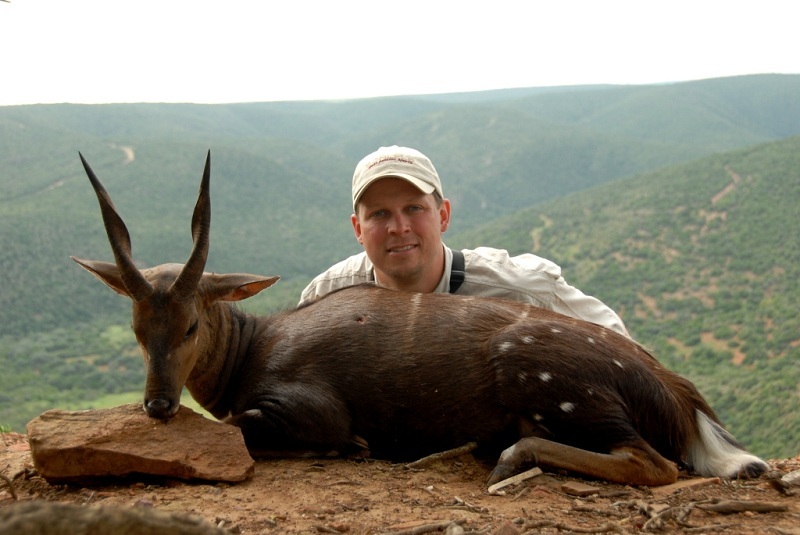 With only a couple of days to spare their opportunity came, Luther squeezed off his shot and bagged a well deserved Cape Bushbuck. Rising to their last day in camp the hunters weren’t exactly sure what they felt like hunting. They had enjoyed so much success up to that point; anything else would be a bonus. An action packed bonus it turned out to be! 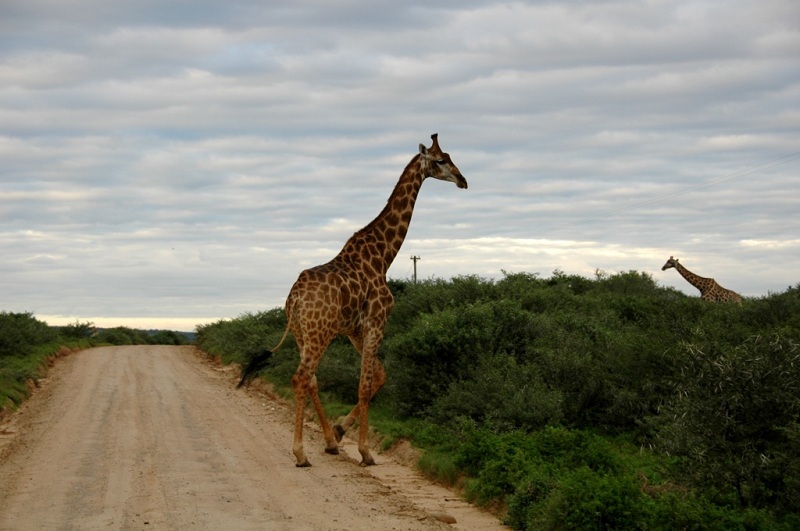 Gary was called away to attend to ranching matters and Tyrone took over for the morning. Both Richard and Luther had settled on Warthog hunting, after all their trophy room would never be complete without a Warthog. The hunters spotted a good boar, took their time with the stalk and settled onto the sticks for the shot. At the crack of the shot the Warthog took off and disappeared into the undergrowth. The guys started tracking the blood spoor; there was plenty of blood, but no pig. Ed, together with Brett and Jeff, were called in with the Jack Russel’s, Bongo and Dodge. Both dogs took off immediately, within minutes all hell broke loose. The dogs had found the wounded Warthog and now had it bayed. The hunters went rushing into the action. To their surprise the Jack Russel’s came rushing back with the pig in close pursuit, unfortunately the pig chose to descend on those without rifles. Words cannot describe the mayhem, but we’re sure you can picture the scene! 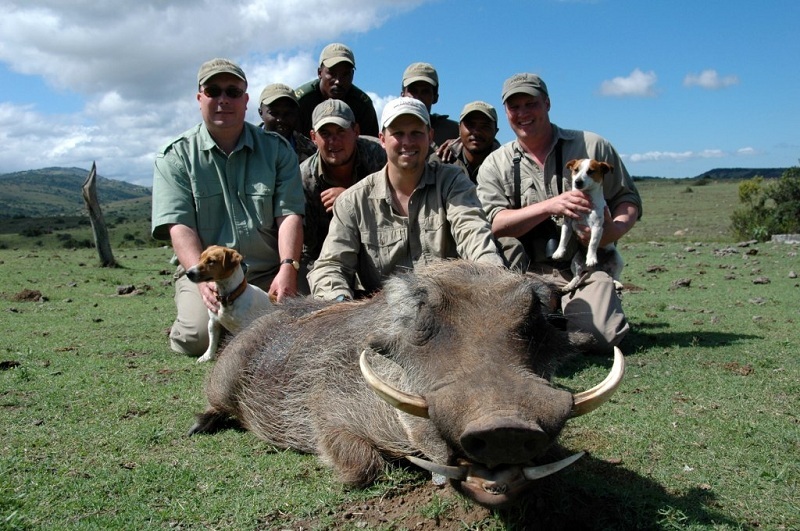 Dogs first, then the hunters, then trackers, and finally the wounded Warthog ready to pounce on any slow retreats. At the last-minute, the men with guns got the gap they had been waiting for and dropped an irate Warthog in its tracks. A relieved crew gathered for a serious “team” picture. I can however assure you, the nervous laughs continued well into the night. Heading back to the airport on that last morning, it seemed that the rush hour traffic had finally passed. The traffic will be back soon, and we certainly won’t be surprised to see both Richard and Luther back for another action packed adventure!